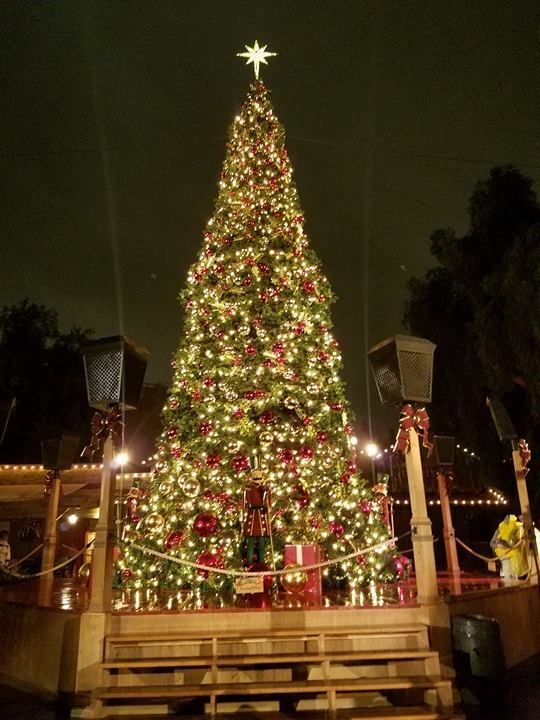 Visit Knott's Merry Farm for Holiday Festive Fun Now Through January 8th! Last weekend we had a Peanut's of a grand time. 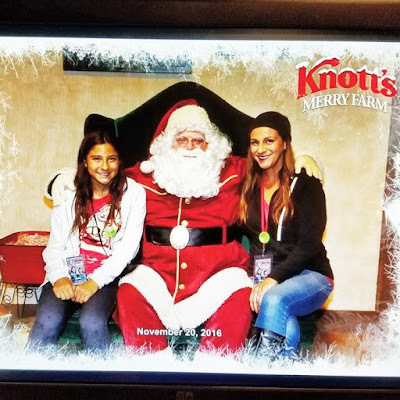 It was more than a day at Knott's, It was a mom and daughter day, a much needed one. Sometimes we get wrapped up in school, soccer, rules, schedules and all that goes into being responsible that I forget what my most favorite responsibility is... making memories with my kiddos! I love doing that. I also forget that sometimes it is good to spend one on one time with each of my kids as well as my husband. 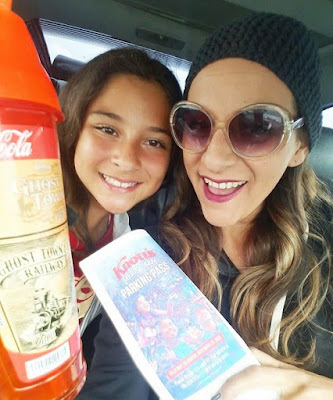 It was sad that my hubs and son were not feeling well but the decision was made for me, it was a girls day, so let's enjoy it. To say we had fun would be an understatement - it was cool, overcast and kind of raining. 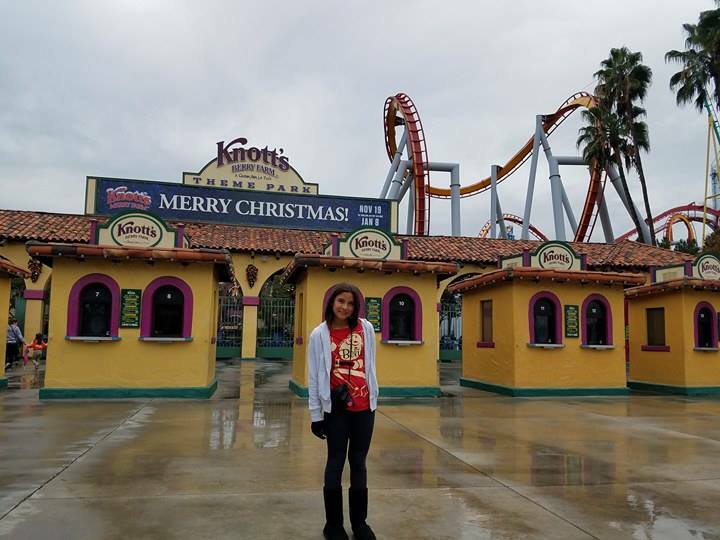 Perfect Knott's weather. 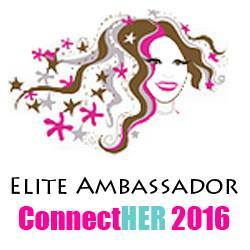 You can see our re-cap videos here and here! 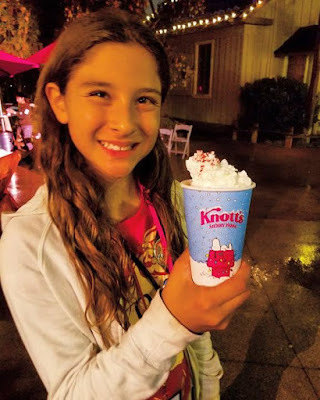 We were able to ride a few rides and talk about how my girl has been in love with Knott's Berry Farm since she was 3yo and realized she was tall enough to ride most of the thrill rides. She is a thrill seeker after all! 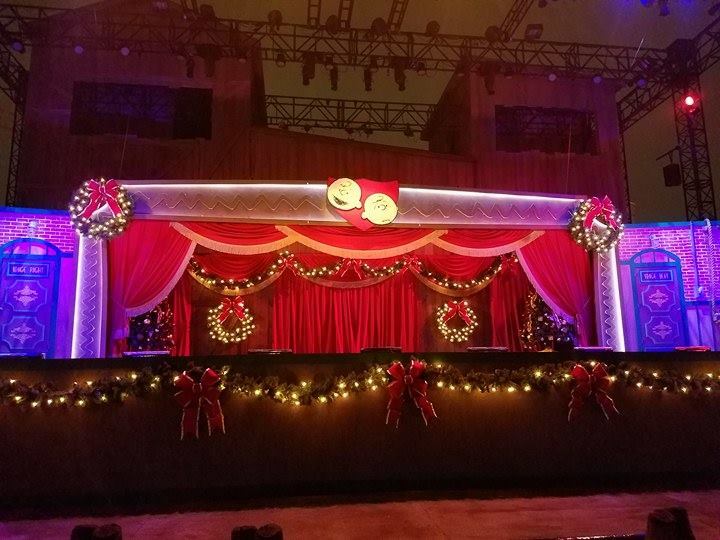 It has been years since we have sat to enjoy some of the best entertainment Knott's has to offer - The Shows! A few got rained out later in the evening but we were able to catch a few of my old time favs that have been revamped to brighten the Holidays even more. The Tree Lighting was beautiful and the Tree itself is a wondrous masterpiece Charlie Brown himself would be amazed with! My daughter must have told me 4 or 5 times, "mom this is so much fun, I love all the Holiday fun", she also told me a few times... "thanks mom, I love today so much, with you and no boys"... just being honest and I can appreciate that! * Merry Christmas Snoopy, On Ice Show! - A favorite of mine since I was a kid. 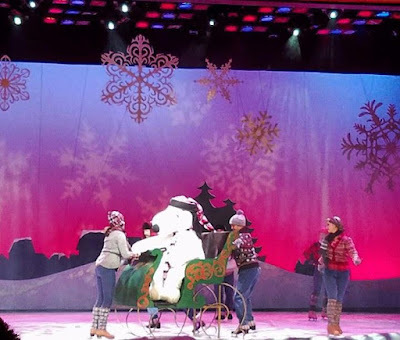 I loved sharing this beautiful show with my daughter. There is something very nostalgic about it all.... thank you for that memory and tradition Merry Farm! 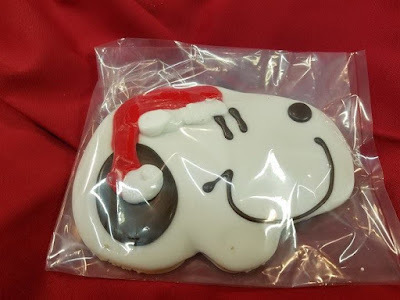 * Holidays Treats and Eats - Hello Cuteness! Get your Boysenberry Fix on - from Sauces to Sweets, everything is better with Knott's Boysenberries! 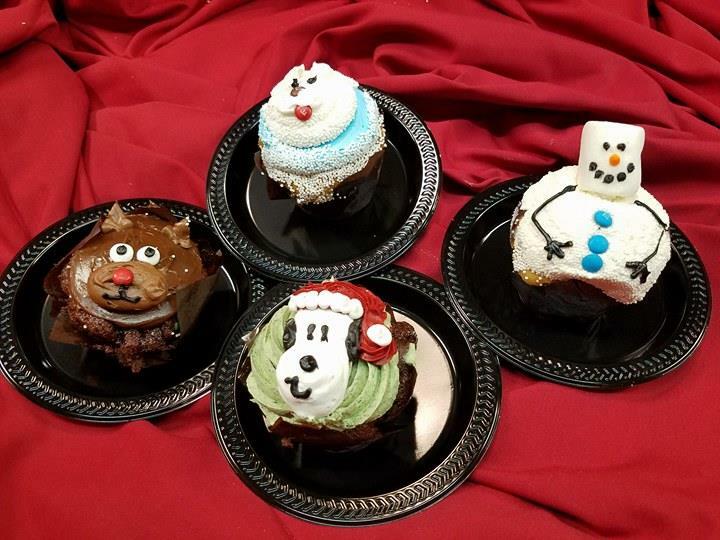 * Santa's Christmas Cabin - Meet Santa himself, grab some Cocoa, Coffee, Egg Nog, sweets and other tastings while you warm up in Santa's Cabin. 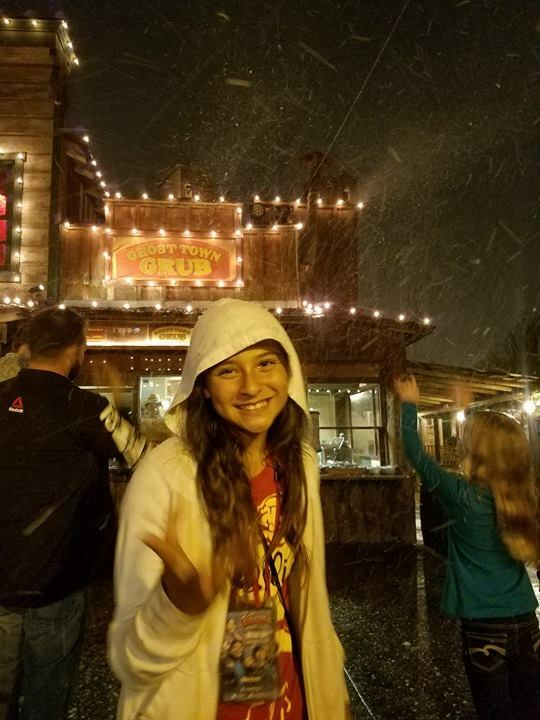 * Snow in Ghost Town - Multiple Times per evening you can twirl, sing, dance and laugh as the snow falls down and around on Ghost Town Main Street and Schoolhouse Road. 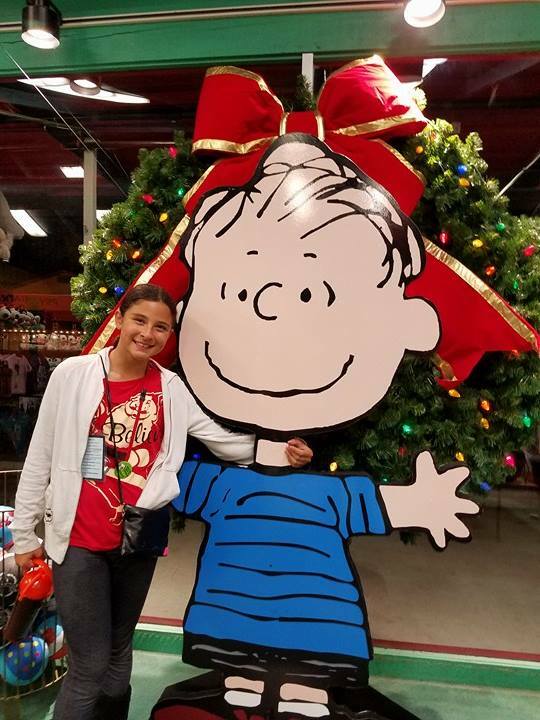 It is always so warming to see my daughter smiling so sweetly in a moment that captures a child's innocence and faith in the Holidays! 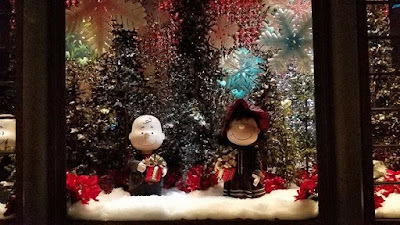 * It's the Merriest Christmas Show Ever, Charlie Brown - I love this show, we have seen it before but I was looking forward to my girl seeing it too. 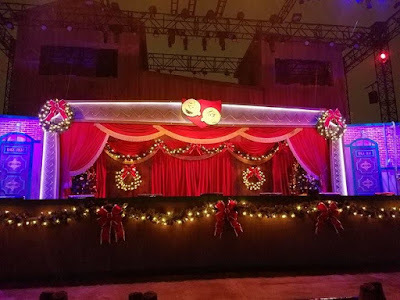 We got rained out of this one but we still had fun sitting up by the stage taking some photos and talking about the story of Charlie Brown Christmas... we laughed and hugged in the rain. It was perfect. 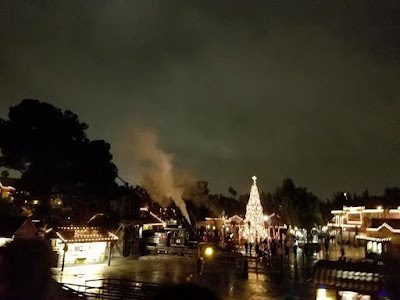 * Rides Rides and more Rides - Our fav is always Calico Mine (be sure to look out below and snap a pic or two of the view... it is one of my favorite secret spots to see an overview of Ghost Town Square. Log ride is a must, Sidewinder and we also love to take a stroll through Camp Snoopy to walk the bridges to the waterfalls. Added Bonus - Photo Opportunities all over the park with the beautiful decor that surrounds every corner you turn. 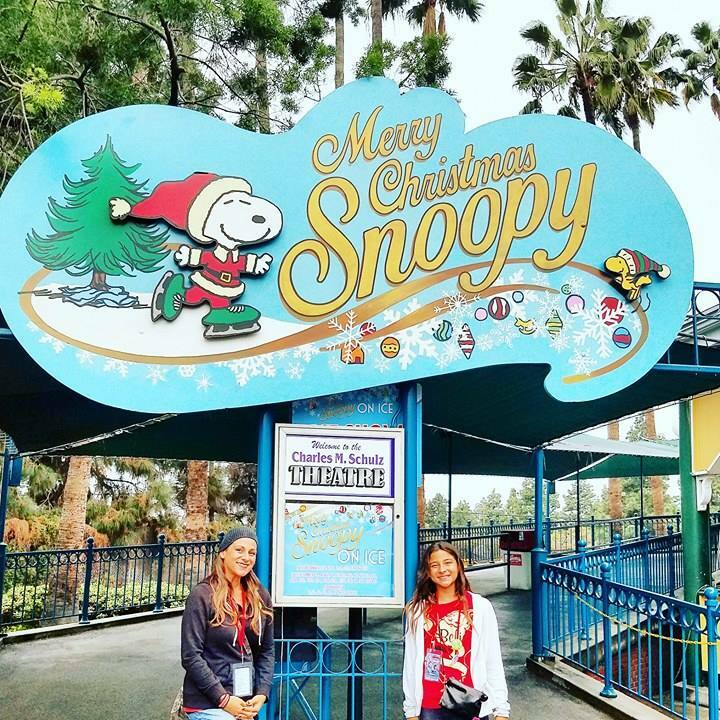 Snap Holiday photos in Camp Snoopy, entrance to Knott's, Ghost Town, near the theater, in Fiesta Village and more. Perfect for that Holiday or New Years Card! The line up of entertainment is endless and there is so much to see. Plan your visit so that you don't miss a thing. There is so much to see and do at Merry Farm - Thank you Knott's for putting together such a wonderful all age experience. After my 76yo father saw the pics, he was reminded of when we would go when I was a kid and wants to go back too! 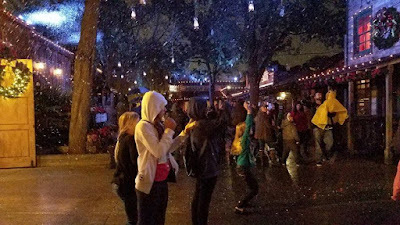 This is perfect for pass-holders as it is included in admission but wait, if you want to get a pass a the lowest price of the season, you can get one here. Best part, when you purchase a season pass, you can visit Merry Farm with your 1 time 2016 visit before you ring in 2017 with Knott's Berry Farm Fun! Have you been to Merry Farm? What are your favs or must do's? I would love to know.... I have a feeling we will be returning before the season is over. 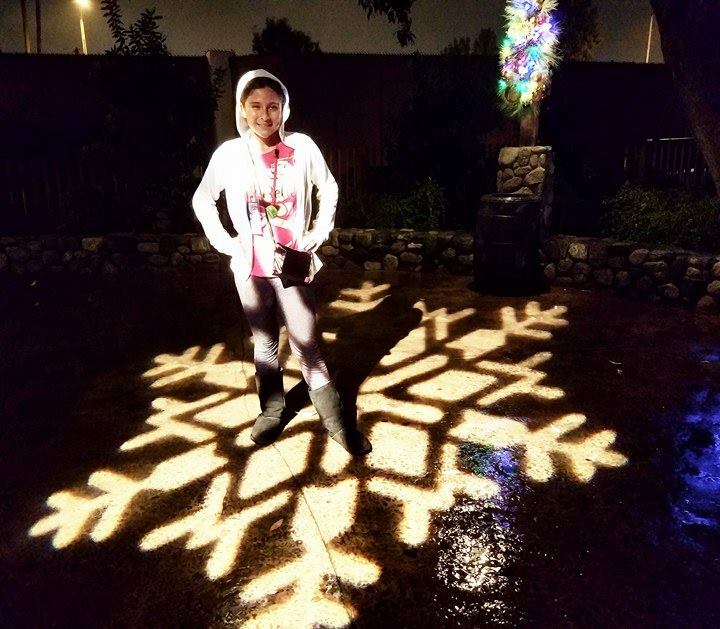 Happy Holidays Everyone - wishing you a MerryFarm Winter!